Once you have decided it is the right time to sell your company, it’s time to find the right buyer. You are going to want to sell to someone that shares your vision for the business that you worked so hard to build. At the same time, you do not want to waste your time on prospects that are not serious or financially fit. An important step in the vetting process is knowing what information you should request from potential buyers. Start by reviewing this list of questions to generate additional ideas and help you manage expectations. 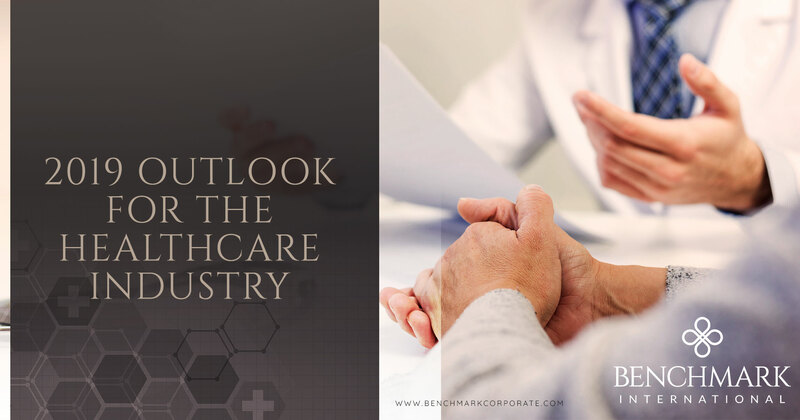 A buyer’s track record is paramount when considering whether or not they have the necessary resources and competencies to handle an acquisition. What is their experience? Do they have any success stories? What about failures? Nobody wants to sell to someone who has acquired businesses only to see them fail. Understanding a buyer’s motives is crucial when seeking someone who is going to operate in the best interests of your company. If they share a passion for what you created and have a solid plan to build upon that success, they are far more likely to take your business in the right direction. Asking this question can also help you ascertain how serious they are about working towards a deal. Securing capital is often complicated and you can learn a great deal about a buyer from their answer to this question. It will demonstrate how experienced and how serious they truly are, helping you to weed out the dreamers. How do they plan to structure the deal? Can they prove that they have the funds available? How much cash is on the table? 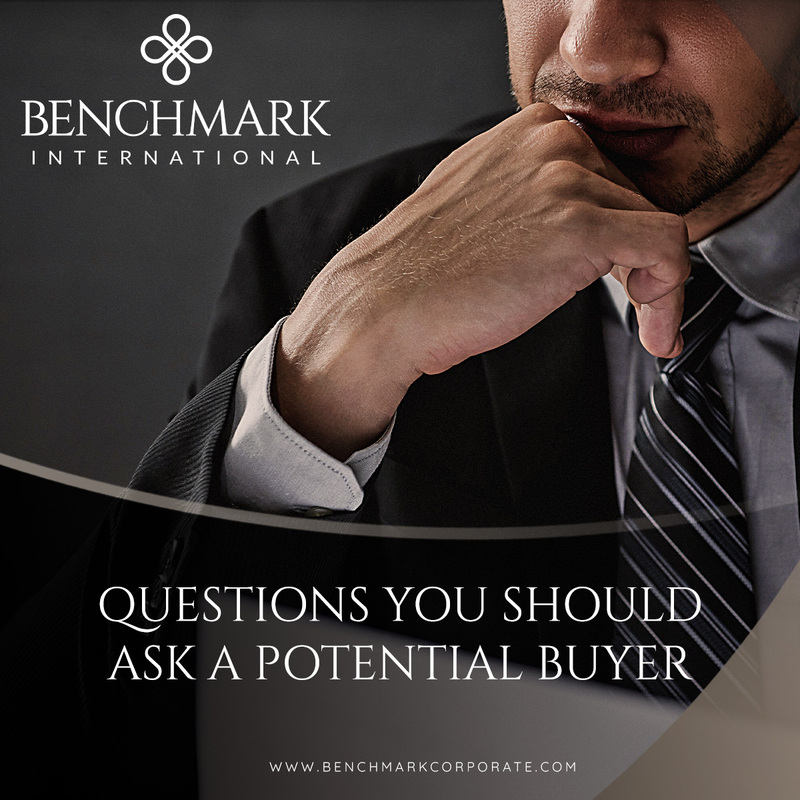 A serious buyer is going to be adequately prepared to answer this question and may even provide documentation. This is a serious question when it comes to avoiding giant wastes of your time. There are people who will claim to be eager and ready to invest in a business, but they really are more interested in talking about the idea of it, as opposed to actually sealing any deal. How many deals have they passed on, and why? Ask for explanations. Sometimes deals simply do not work out. But if someone has a routine of waiting around for the perfect deal for years, you probably want to move on. If you have a family-owned business, it is likely that it matters to you that the company’s legacy remains in tact. This means you need to find a buyer that cares about maintaining its heritage and has a plan to do so. If you have family that will continue to be employed with the company, you will want assurance that the new owner is including them in their plans. 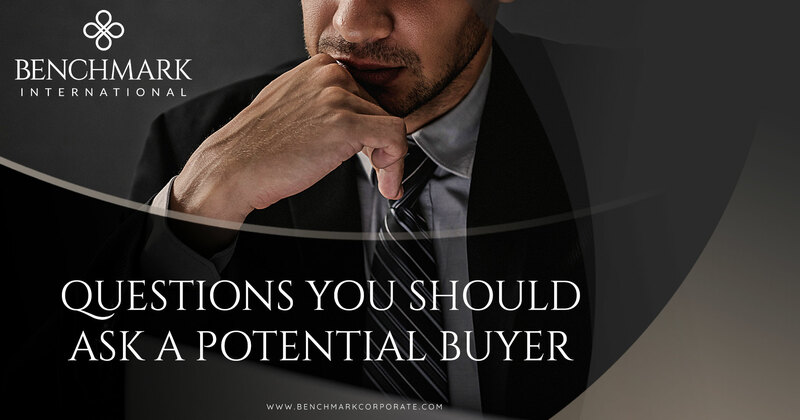 There are many considerations when seeking the right buyer for your business. 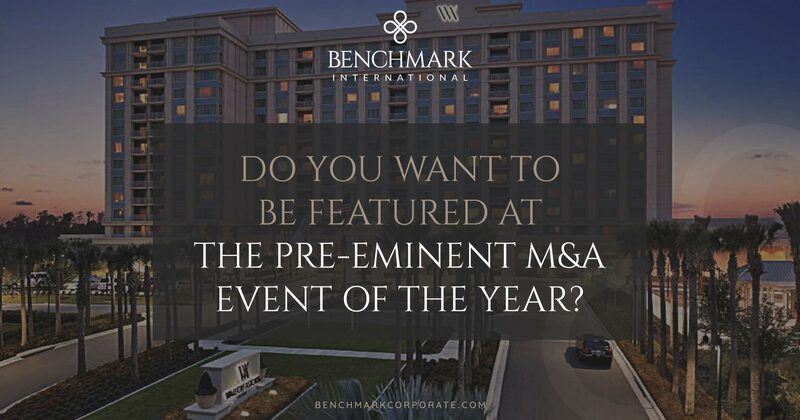 To help you navigate the entire process, it is vastly beneficial to partner with a mergers and acquisitions firm that has the connections and resources to match you with the right investor. A firm that cares about the future of your business. 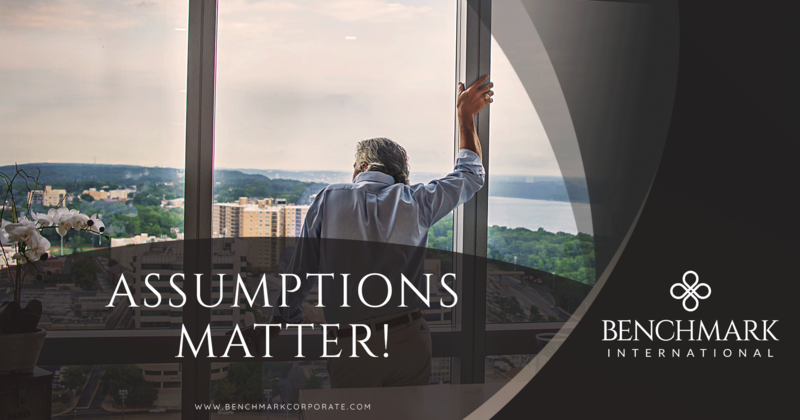 The experts at Benchmark International will do all the homework for you and protect your interests to ensure that you get the very best deal possible.